Iphone 5s Bootloop Problem Issues and Fixes. 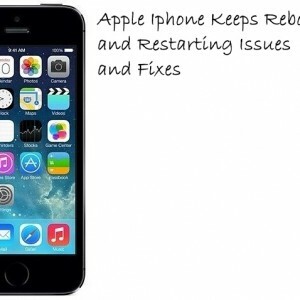 If your Iphone is constant trying to reboot itself you have a serious problem and now lets fix it! My phone is currently down from this Apple Glitch but you would continuously see the apple logo on your phone showing it restarting. The best way to solve this problem if possible because your phone isn’t broken is to attempt to restart it in safe mode. 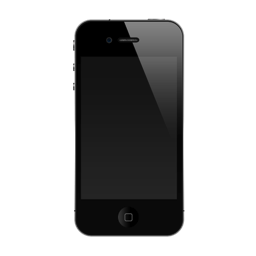 To start your Iphone in Safe Mode you will need to turn it off via the power button or the power button and home button for at least 5 seconds. This will force turn off your iphone. From here to start your iphone into safe mode you will have to turn on the phone and at the same time click the up arrow key. This should hopefully start your phone into safe mode. If that didn’t work we are now onto more dire measure and looking to restore the phone via itunes. You will do this by powering down the phone and connecting it to your computer and opening up itunes. From here turn on your phone but hold down the power and home button for at least 10 seconds and continue to hold it until itunes hopefully recognizes your phone and gives you the option to restore it. Please leave any questions below.